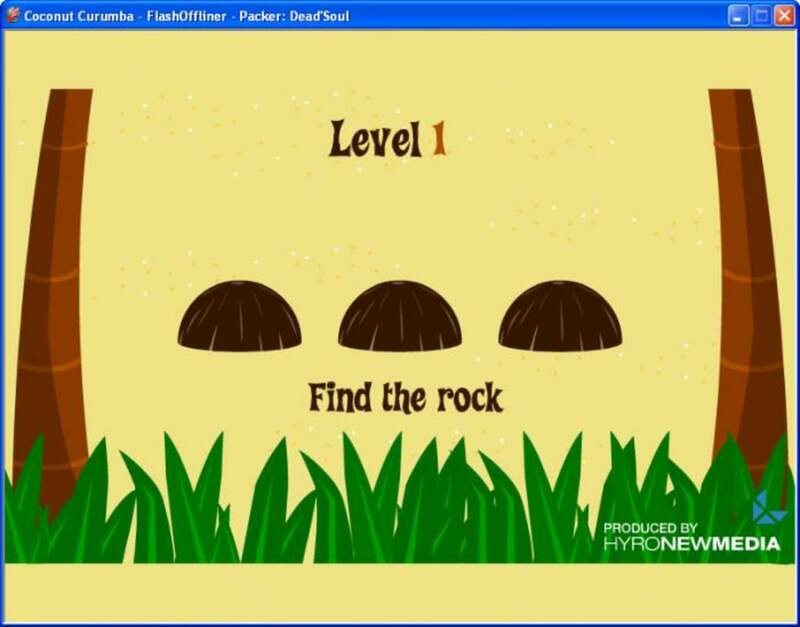 If you love playing Flash games but don't always have an internet connection, then FlashOffliner is what you need. 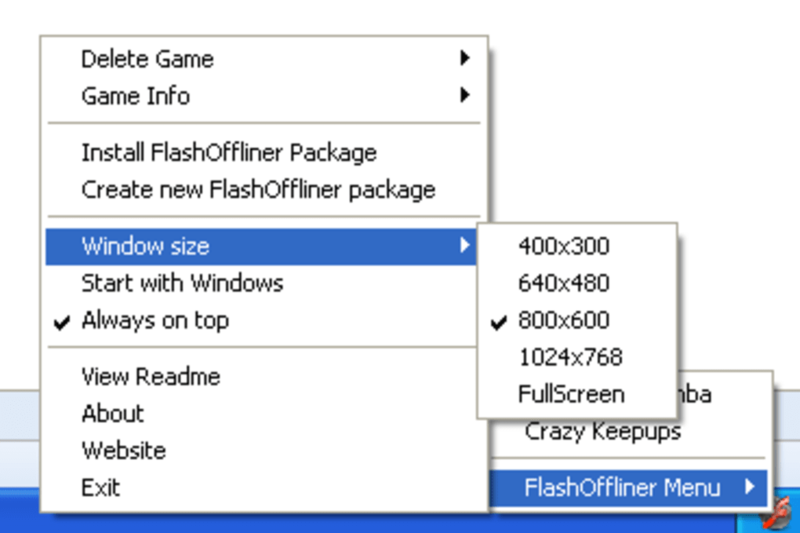 FlashOffliner is a system tray program that lists and runs games made with Adobe Flash and allows you to play games without an internet connection. The program basically "saves" games for offline storage, which can then be accessed and played at any point. The other big advantage of this is that you don't have to deal with advertisements. The first thing to do is to right-click on the game you want to play and view the source code. In FlashOffliner window, paste this code in and it will save the games as a SWF file. 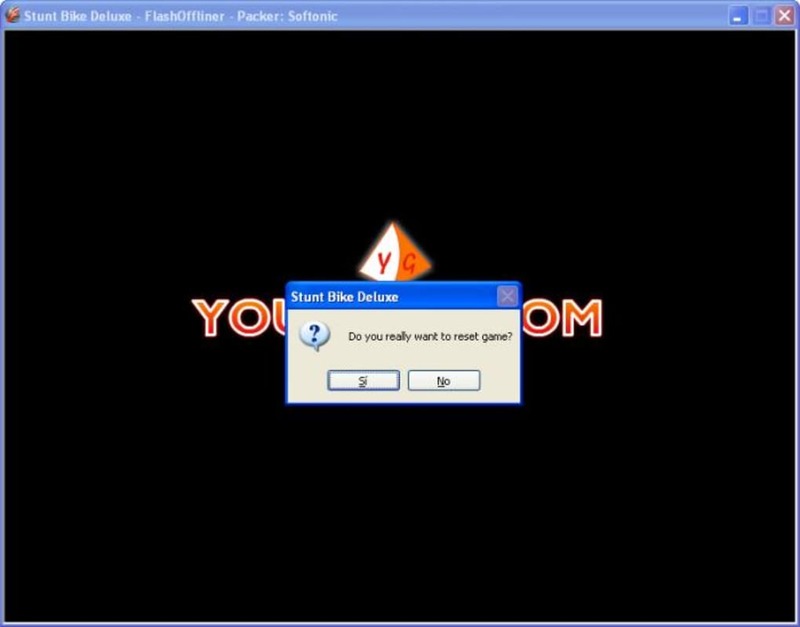 Once you've done it, you can play the game independently of the program, although you can use CTRL+R to reset the game at any point. FlashOffliner is an excellent addition to every Flash gamer's connection and a great way to avoid adverts. What do you think about FlashOffliner? Do you recommend it? Why?